and hold VBS style rallies for the children. 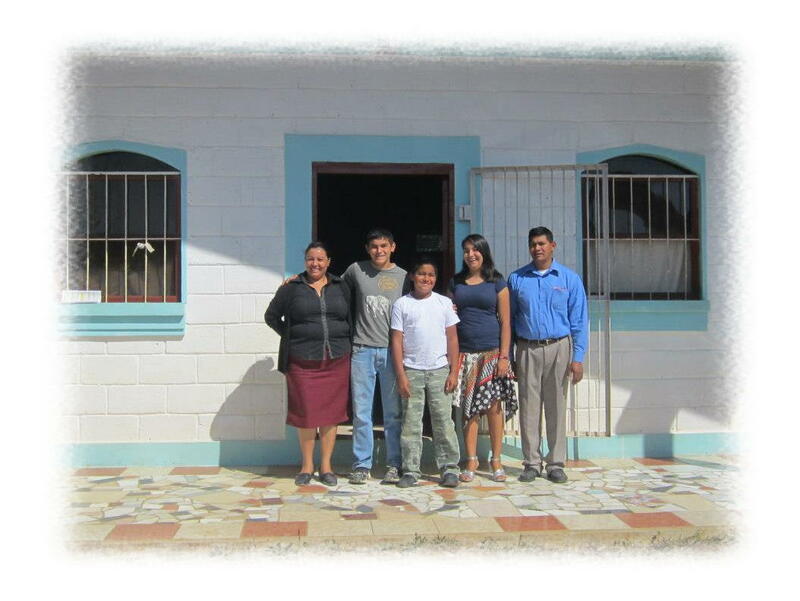 Each night we minister in the churches of Marcala. 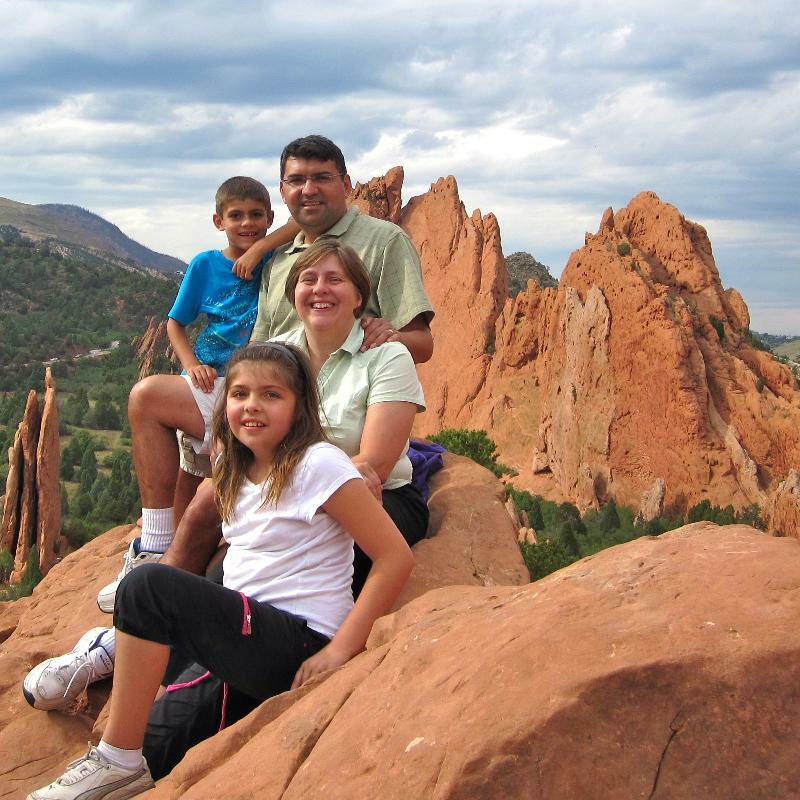 are our missionaries in Medillin, Colombia. Bring your newspapers, magazines, junk mail and office paper. 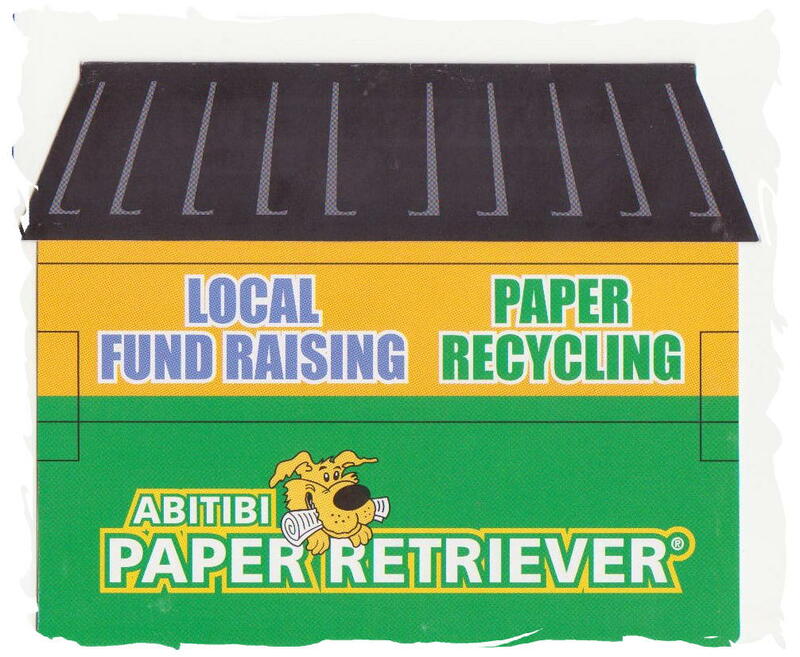 We have an Abitibi Bowater Paper Retriever Bin on our parking lot beside the dumpster.